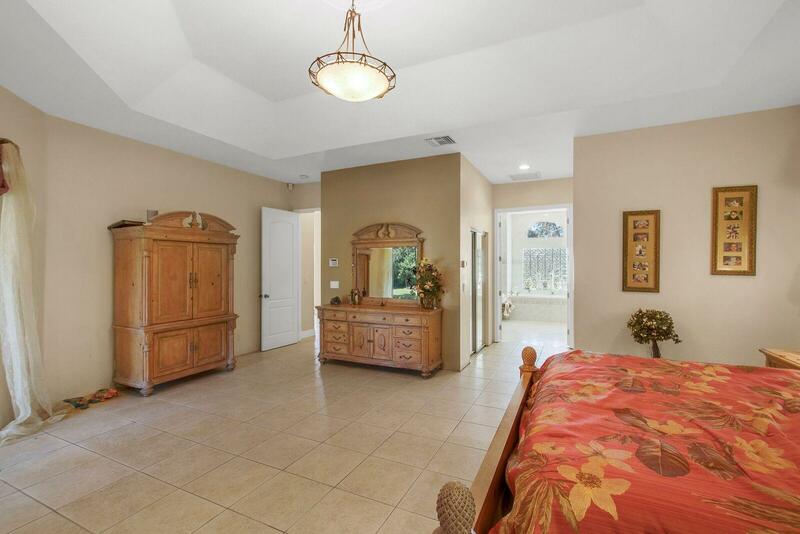 OWN THIS HOME FOR AS LITTLE AS $36, 250 DOWN & LESS THAN $5, 000/MO! 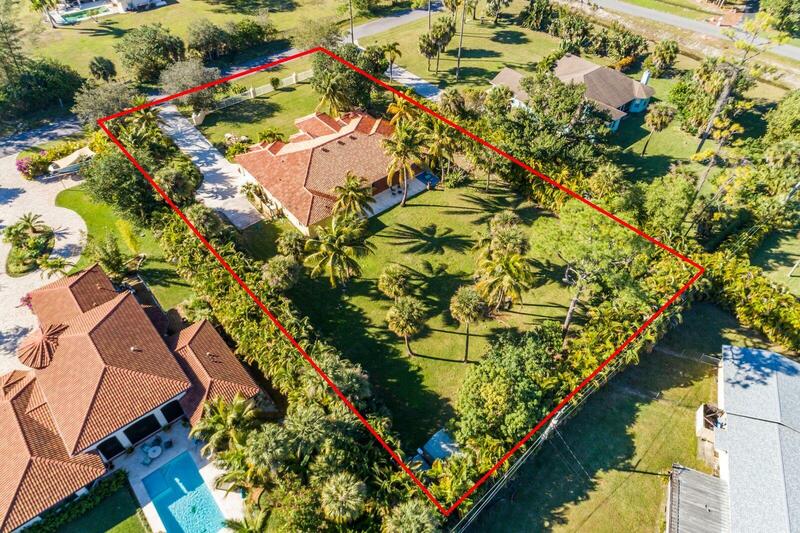 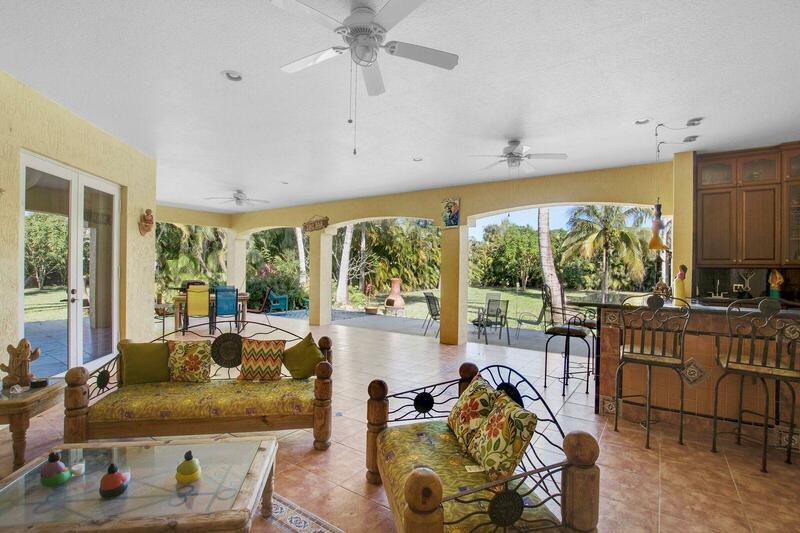 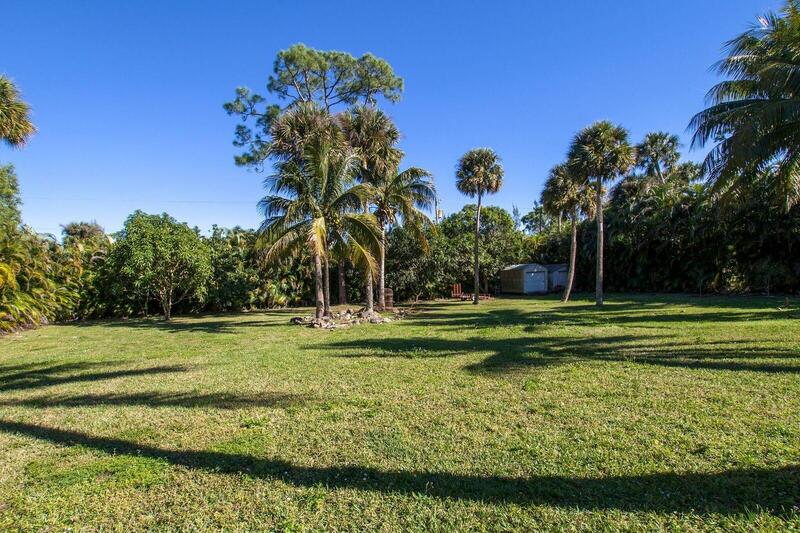 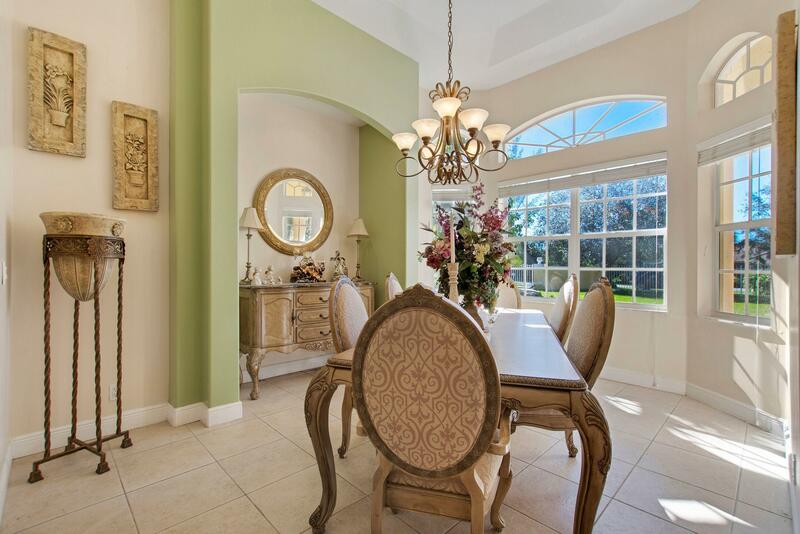 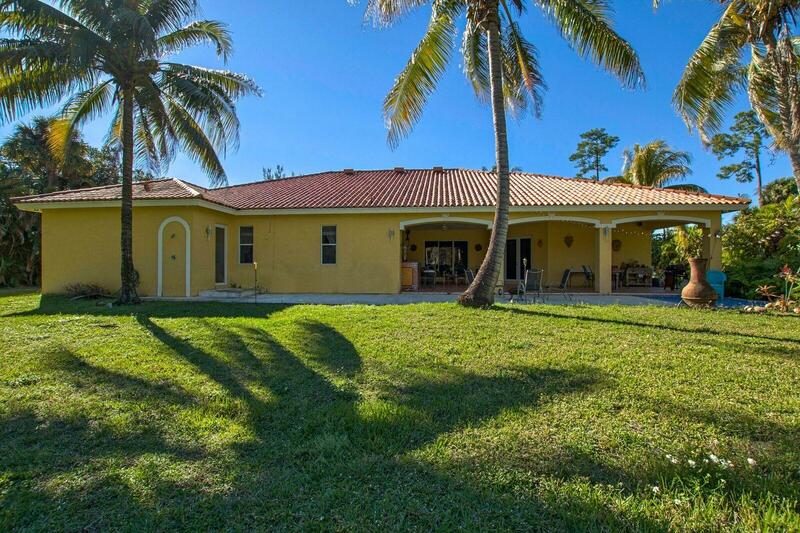 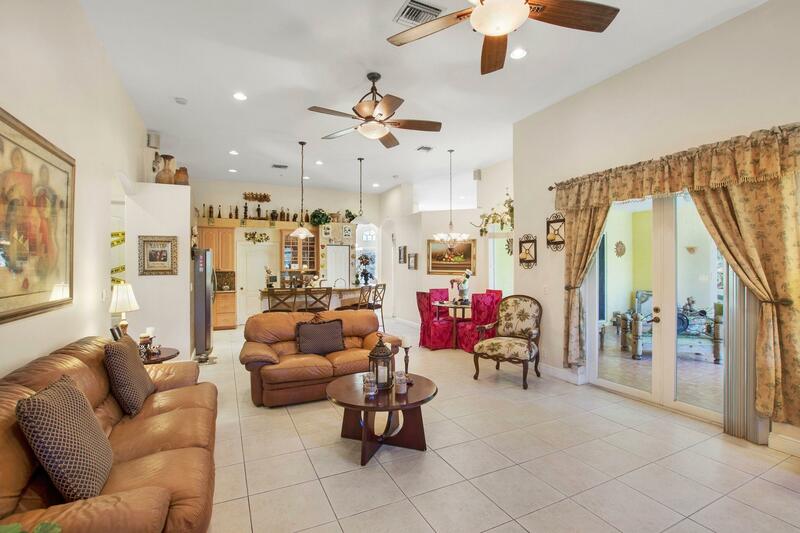 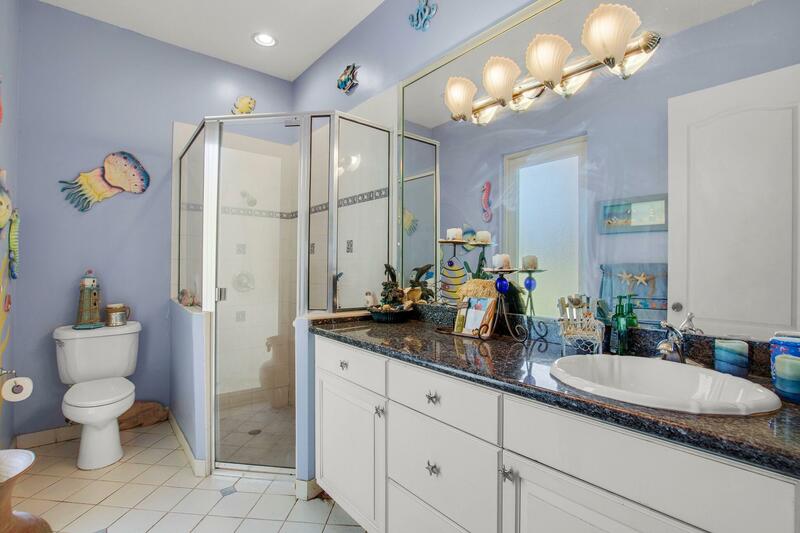 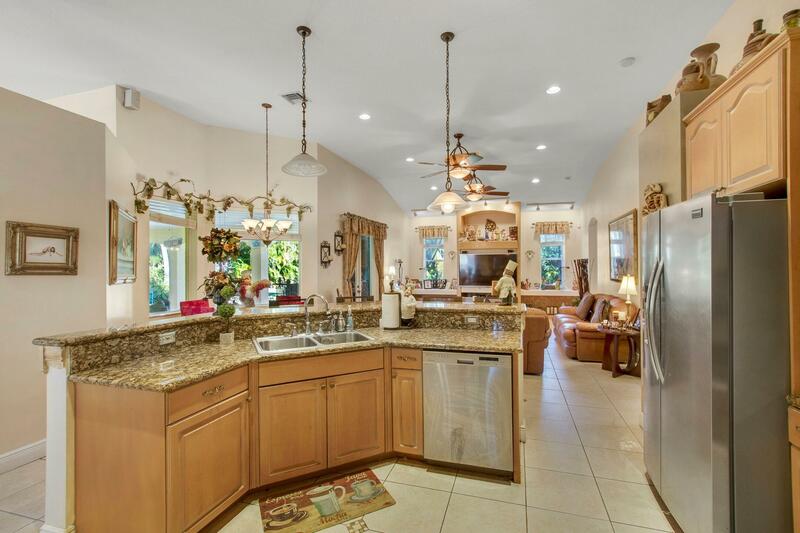 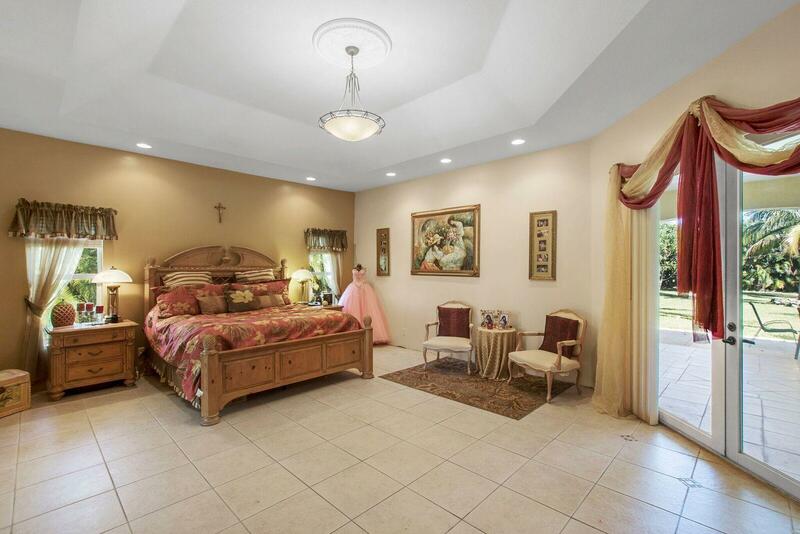 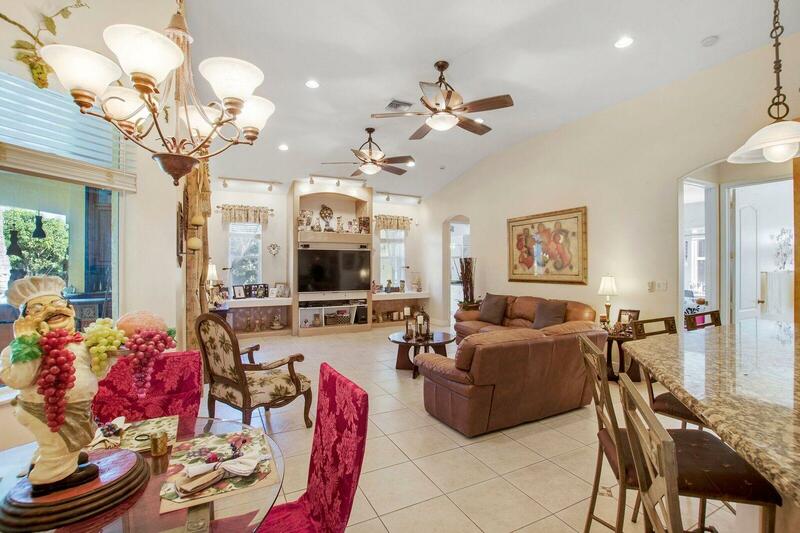 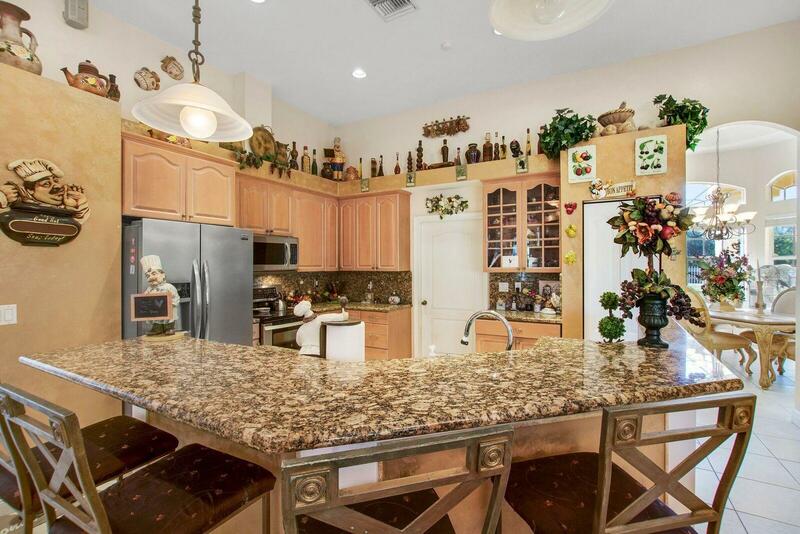 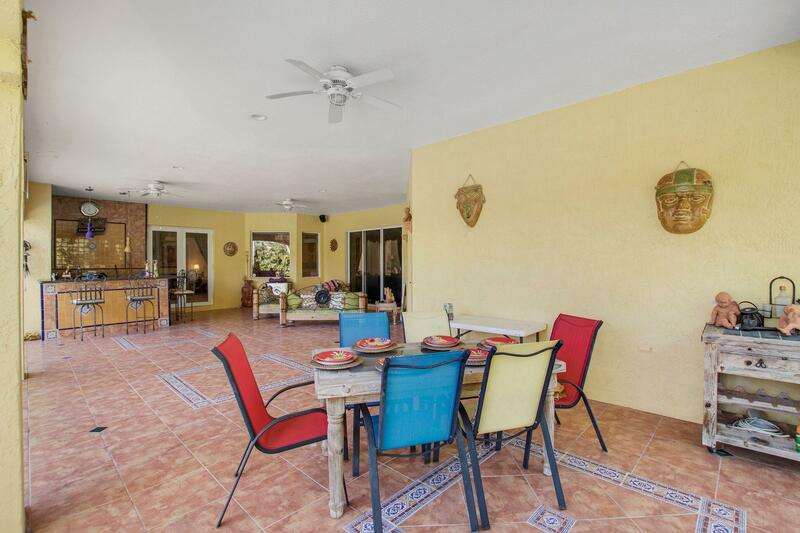 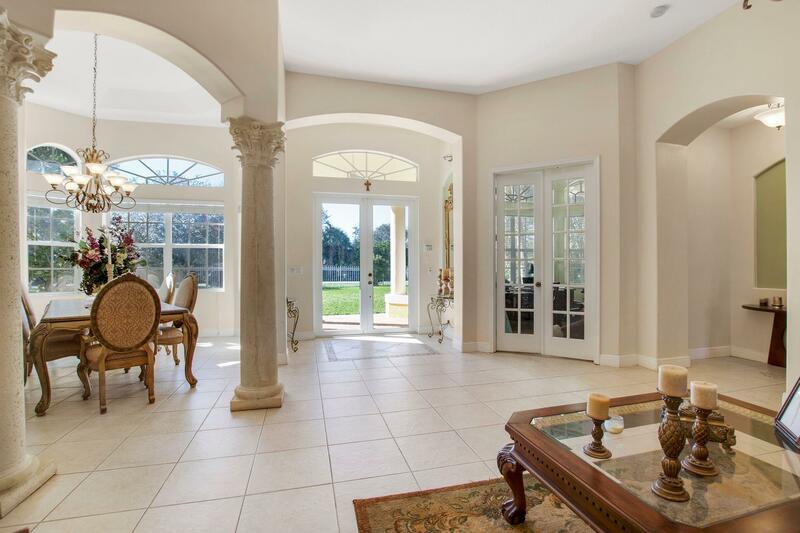 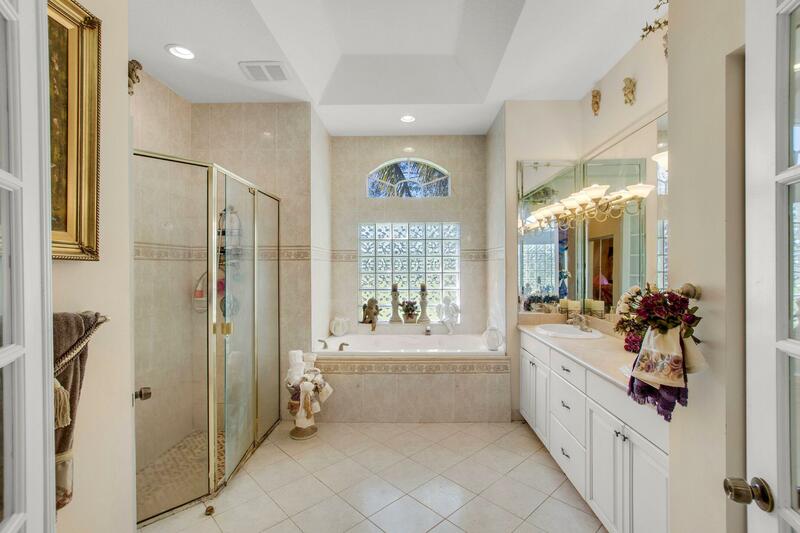 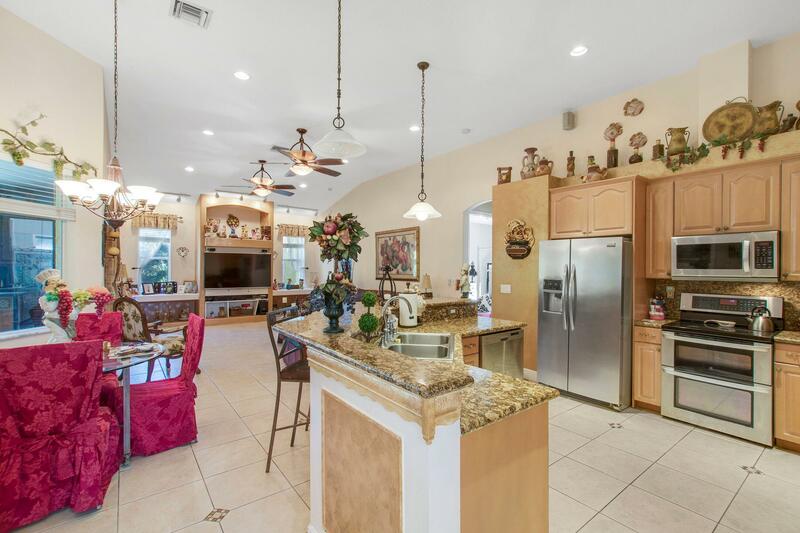 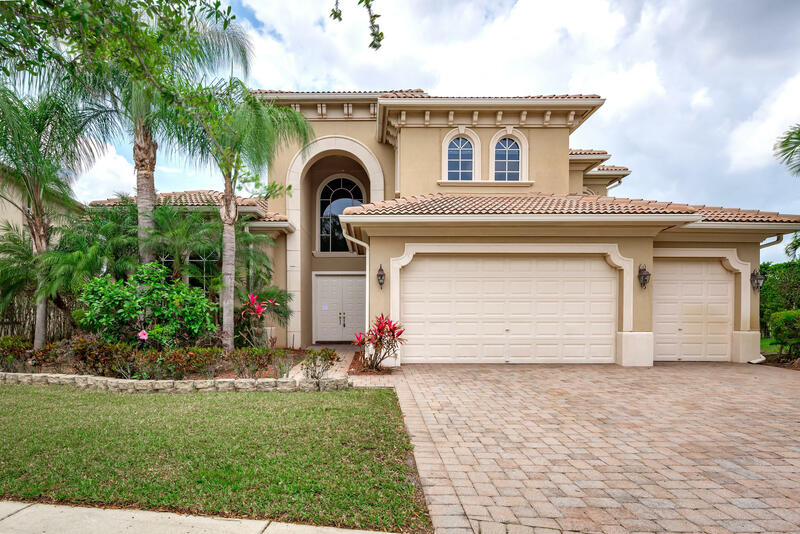 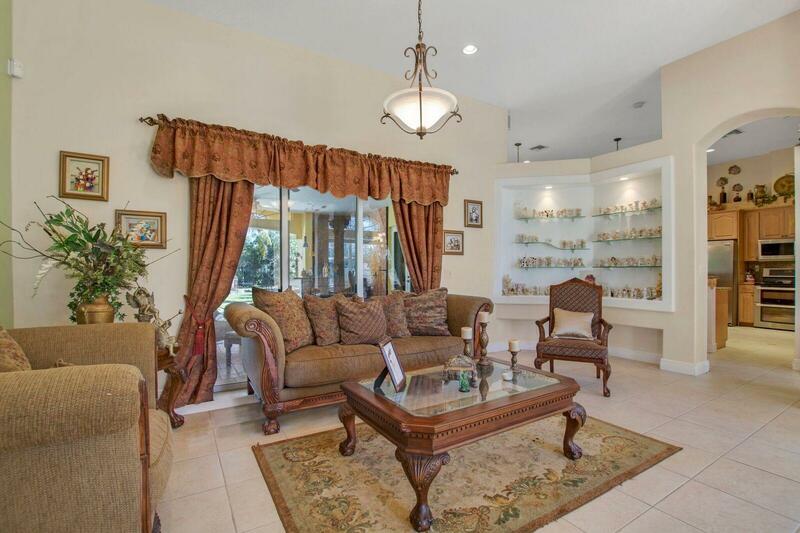 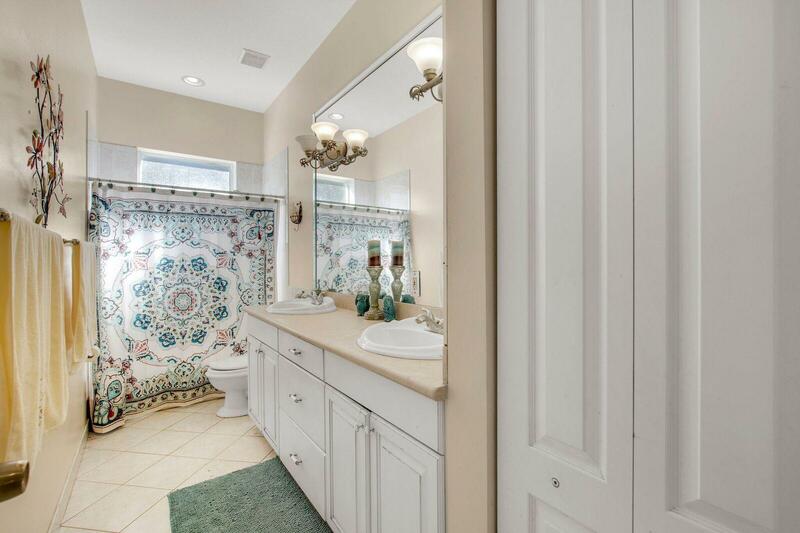 This beautiful custom built West Palm Beach home sits on a stunning 1 acre fenced-in lot. 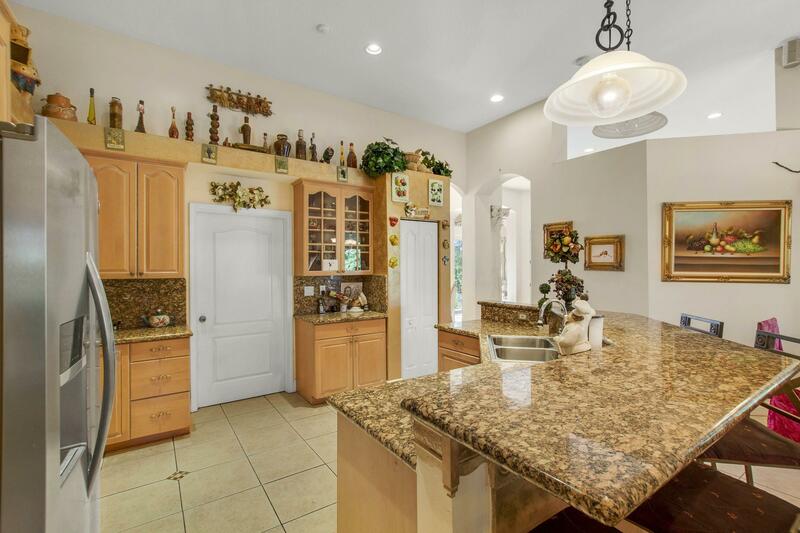 Uniquely designed in 2001, this 4bd/3ba+den home offers 3, 115 sqft of living space on a private road in a quiet neighborhood. 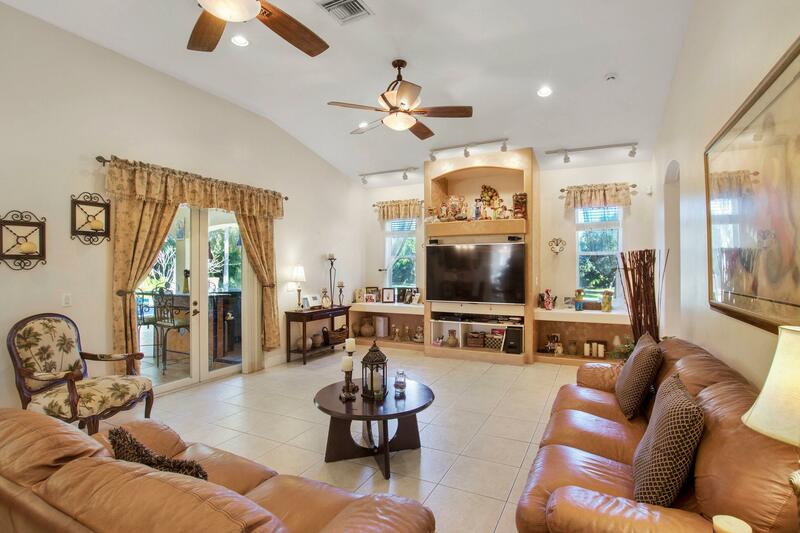 The yard offers plenty of space for outside entertainment including an oversized covered back patio with built in bar & surround sound system. 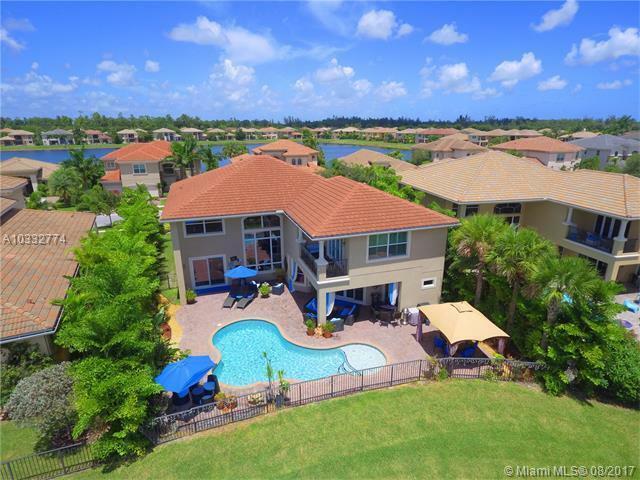 Keeping entertainment in mind during the design phase, the backyard is pre-wired for a large jacuzzi in addition to plenty of room for an inground pool to accentuate the homes finest features. 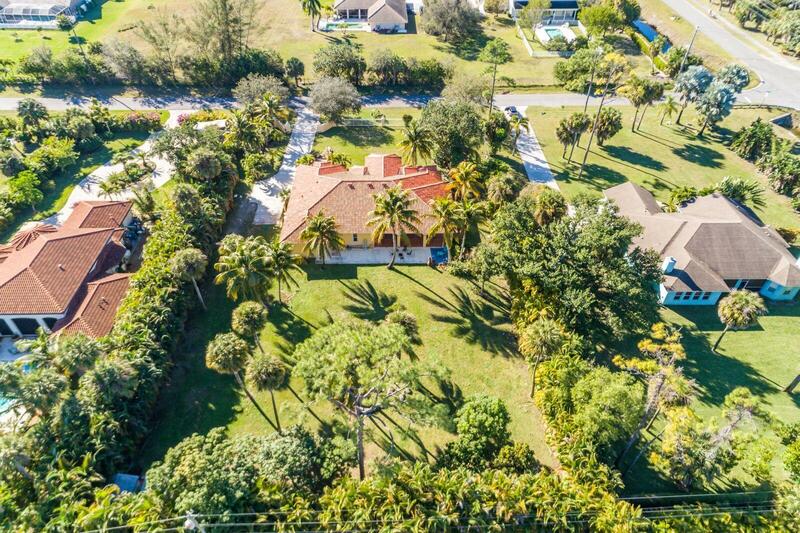 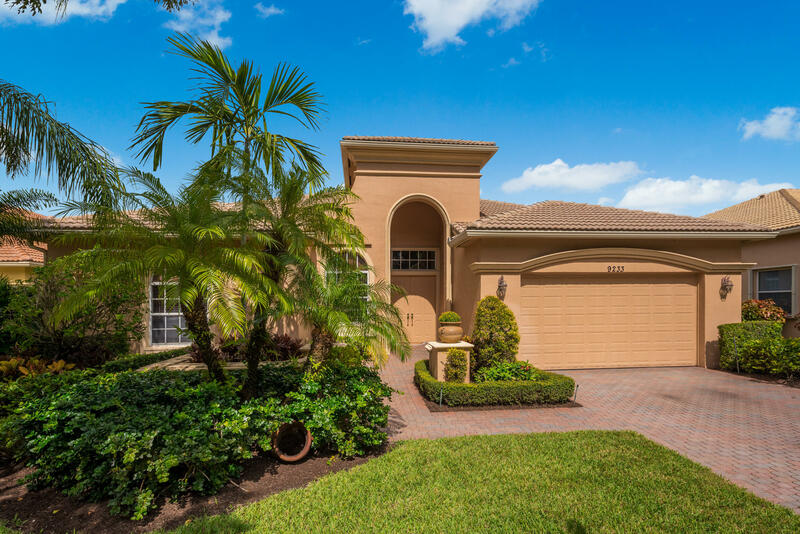 Coupled w/the range of fruit trees and boulder landscaping, this home is uniquely designed for those who appreciate the finer side of Florida's tropical lifestyle at a lower volume. 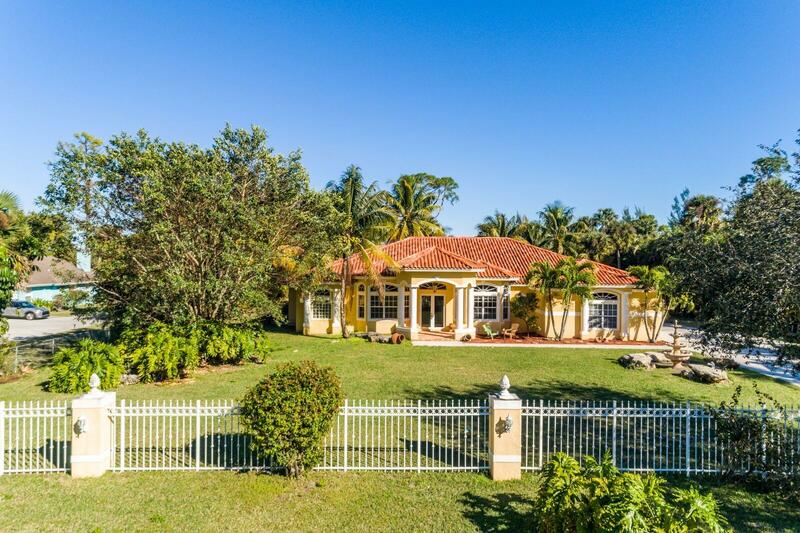 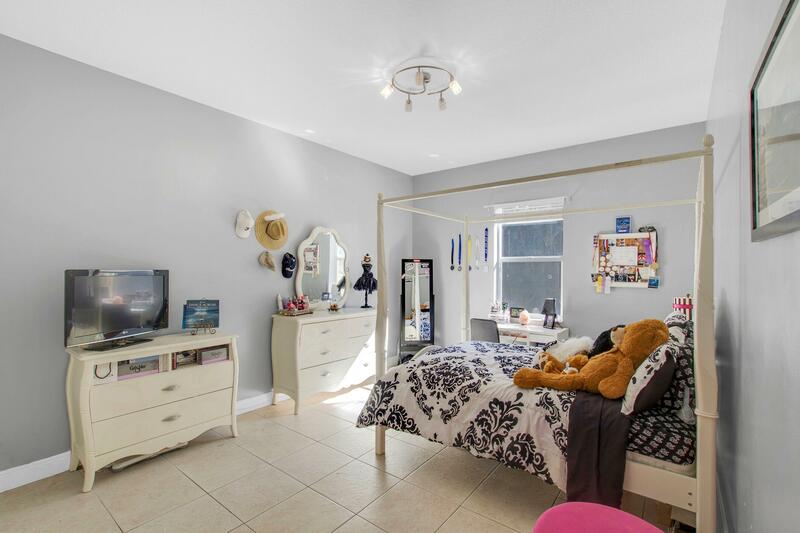 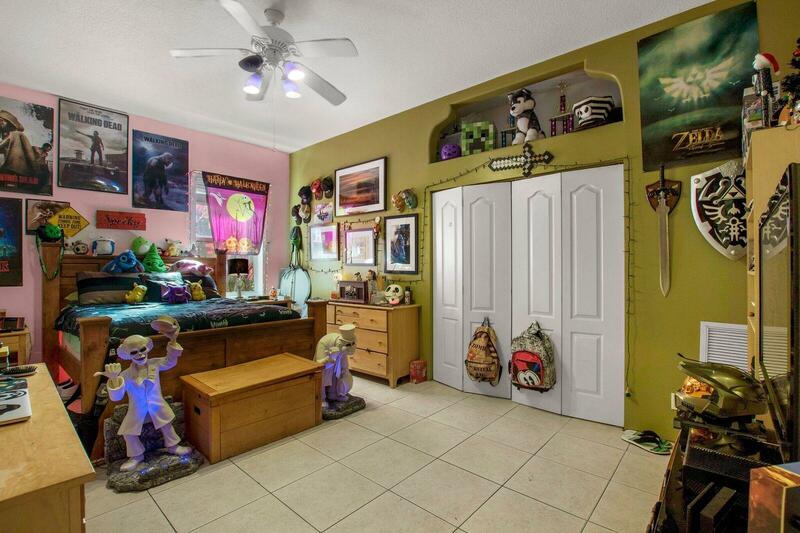 I would like more information about 1077 Rosetta Trail West Palm Beach, FL 33411 MLS #RX-10500482. 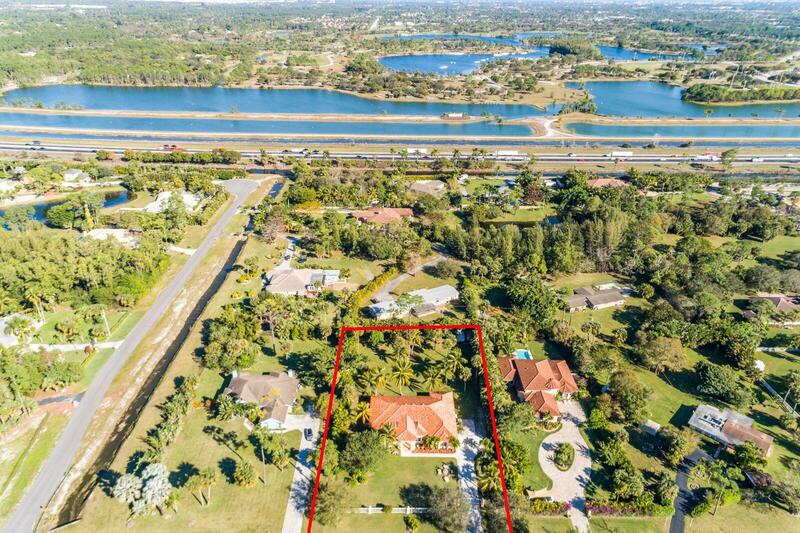 Directions: Located behind Banyan Lakes Community. 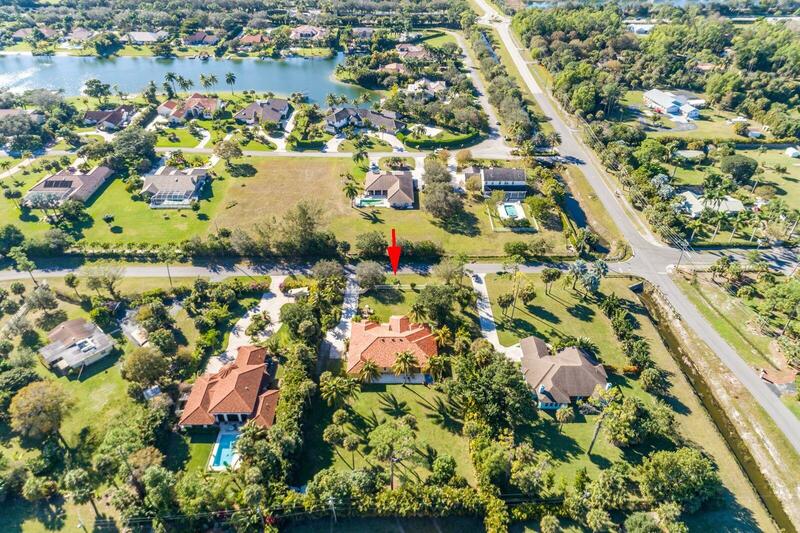 Lyons Rd to Dillman Rd. 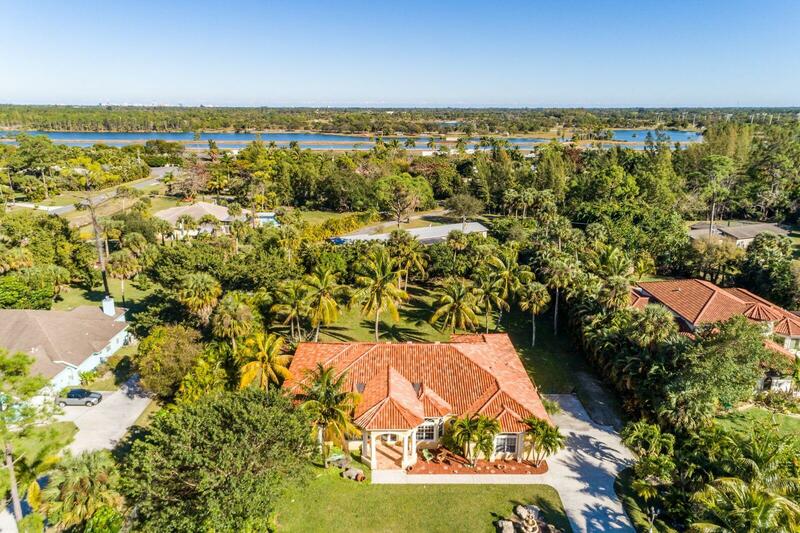 Head East at the turnaround. 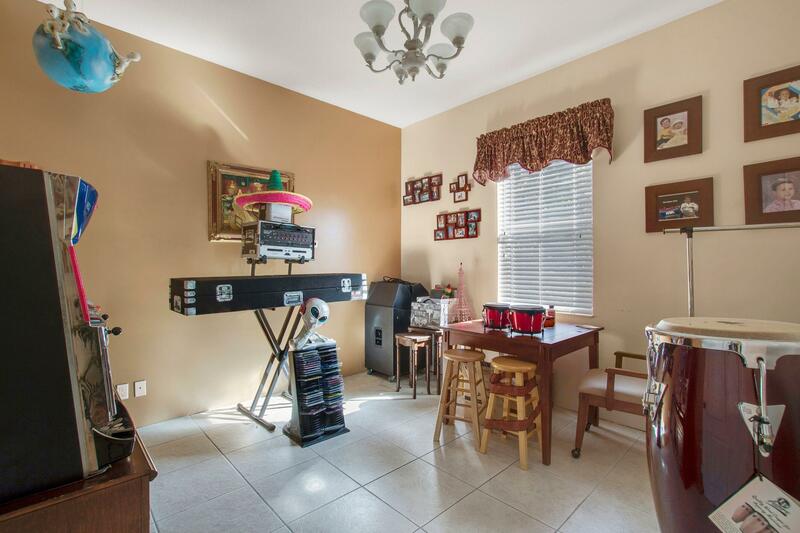 Right on Rossetta Trail. 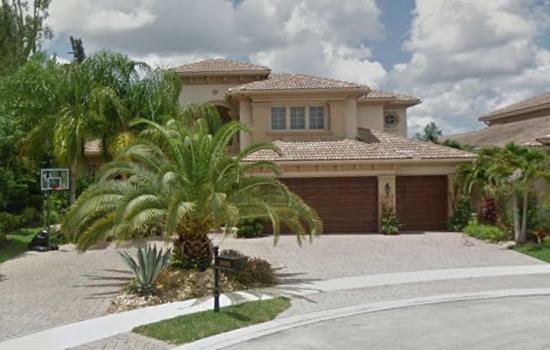 Second house on left.